Contact us if you need Online Marketing, Web services, Firmware or Software. We can help you to: Be first on Google results,Advertise your products on websites or to advertise on social networks, Perform detailed statistics on your visitors, Optimize your website for speed and usability, Build a new online identity for your company and for your products. 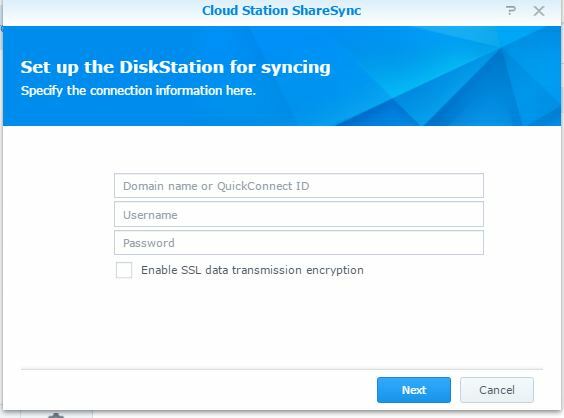 In order to sync folders between 2 Synology NAS only few steps are needed. We will refer to NAS 1 as local nas and NAS 2 as remote NAS. 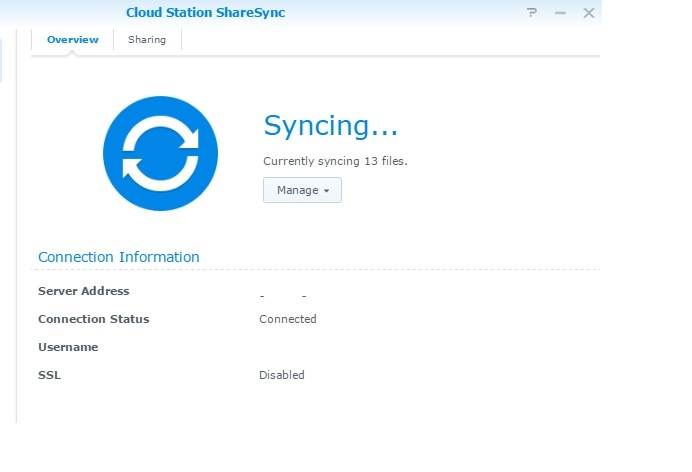 The two NAS systems will be configured for a bidirectional sync. Changes made on one NAS will be reflected on the other and vice-versa. 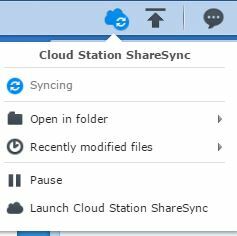 create a shared folder on remote NAS.